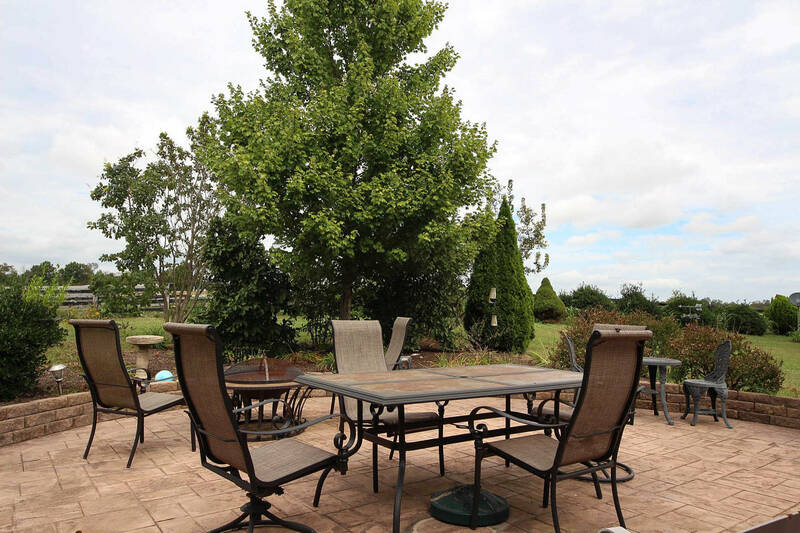 Home has fenced backyard that is Jack Russell Terrier - proof. 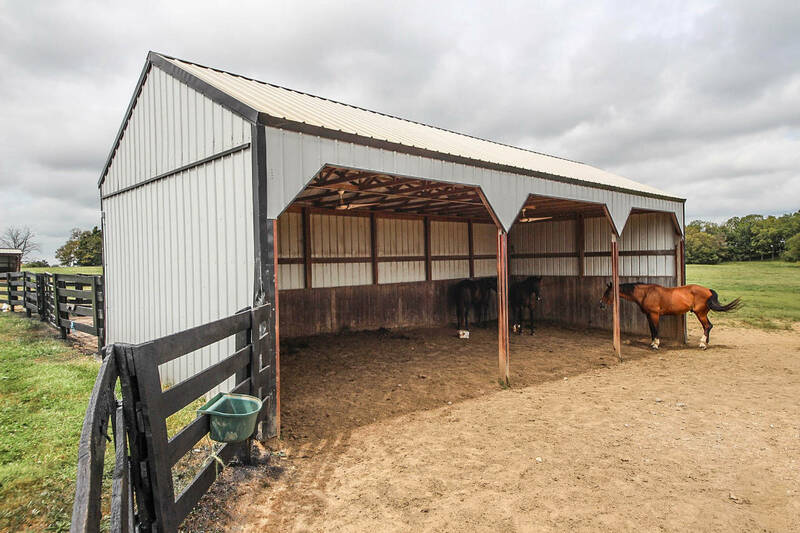 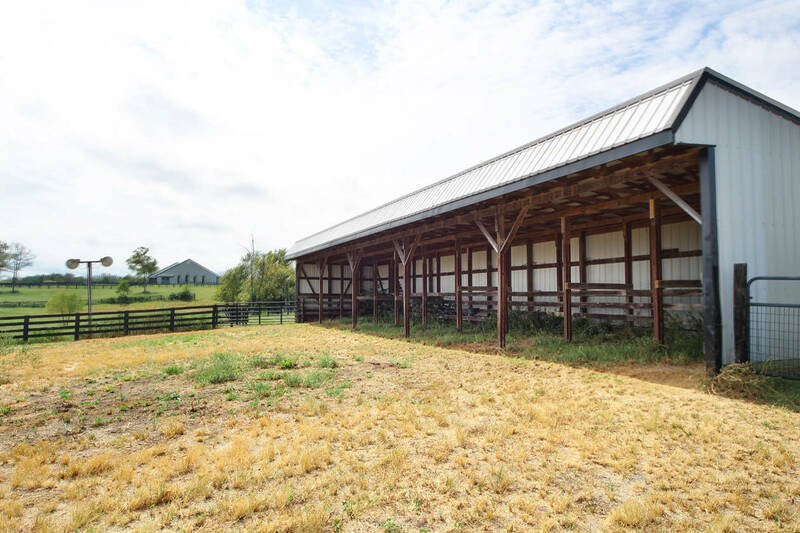 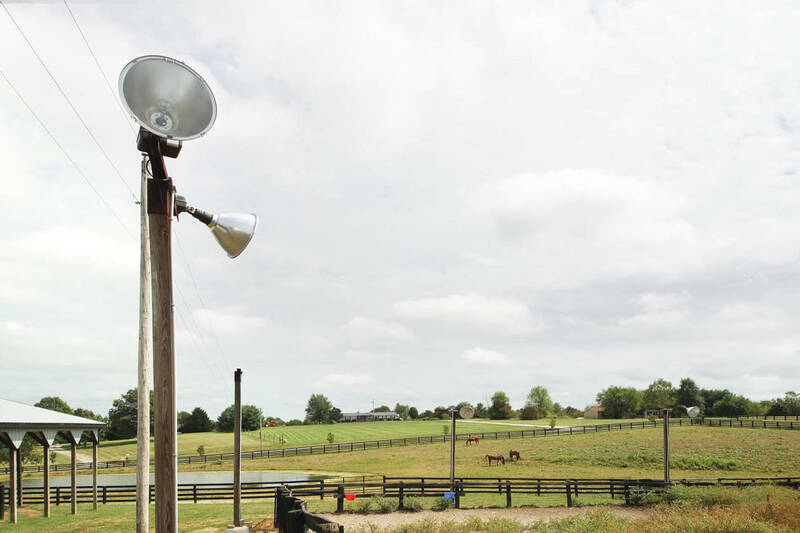 •	1 stallion paddock and 1 small front pasture do not have an automatic waterer or shelter and the run between the pastures by the retirement barn does not have an automatic waterer. 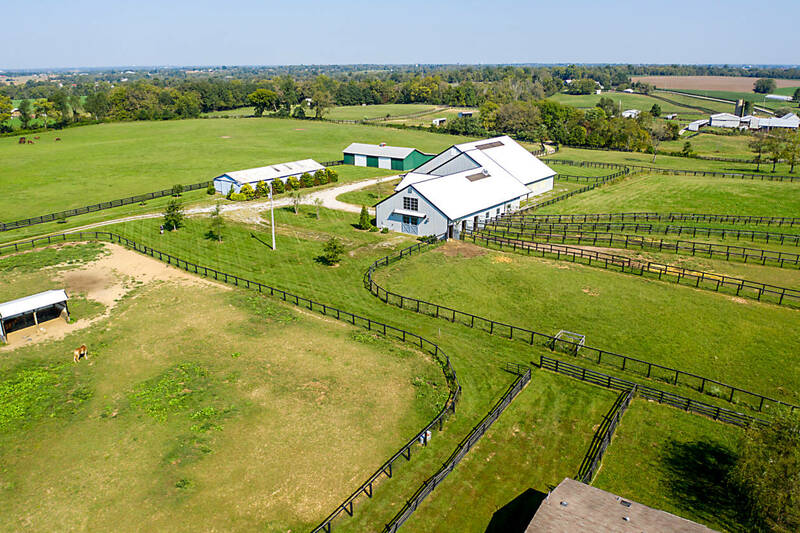 JUST 19 MINS FROM KY HORSE PARK! 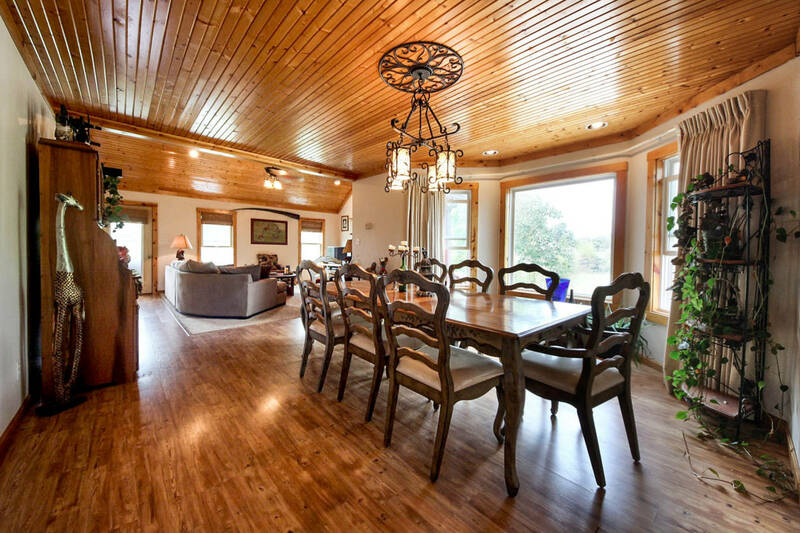 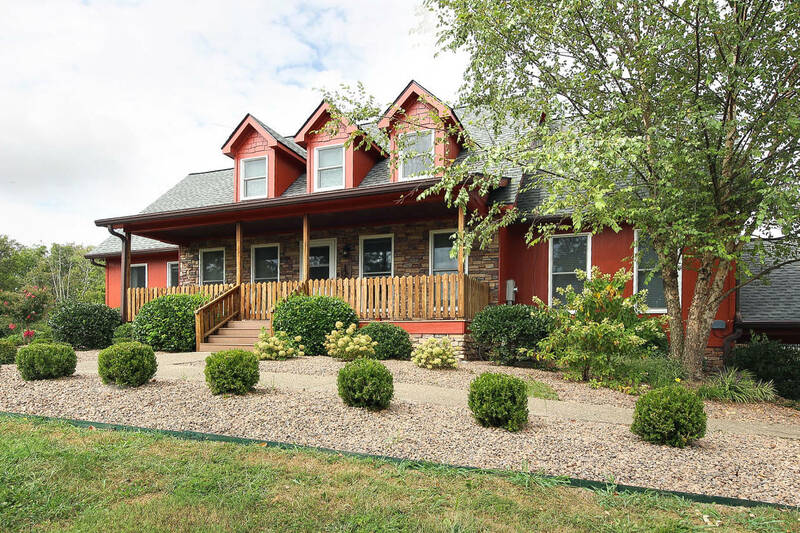 BEAUTIFUL CUSTOM BUILT HOME WITH HOBBY FARM! 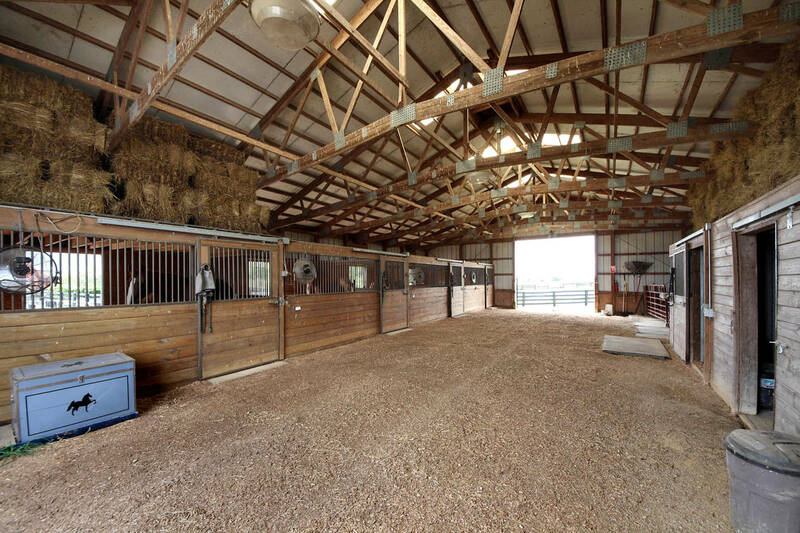 FABULOUS CUSTOM BUILT COUNTRY RETREAT ADJACENT TO AN EQUESTRIAN FACILITY. 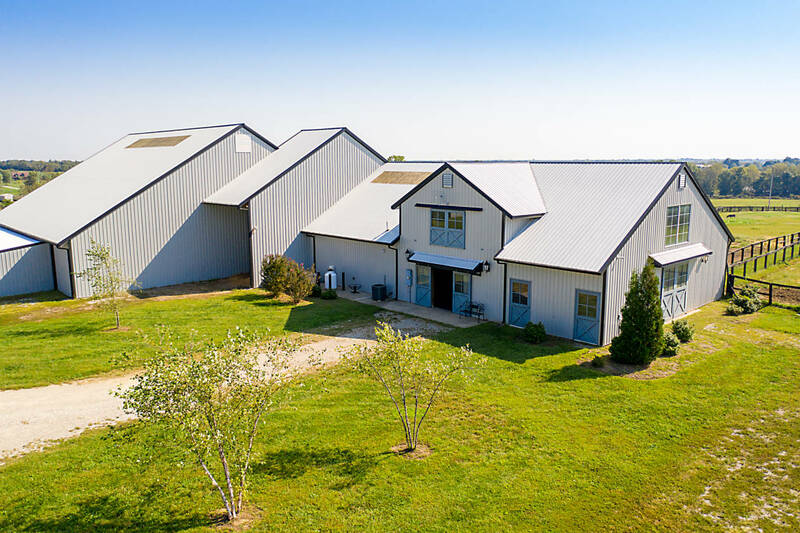 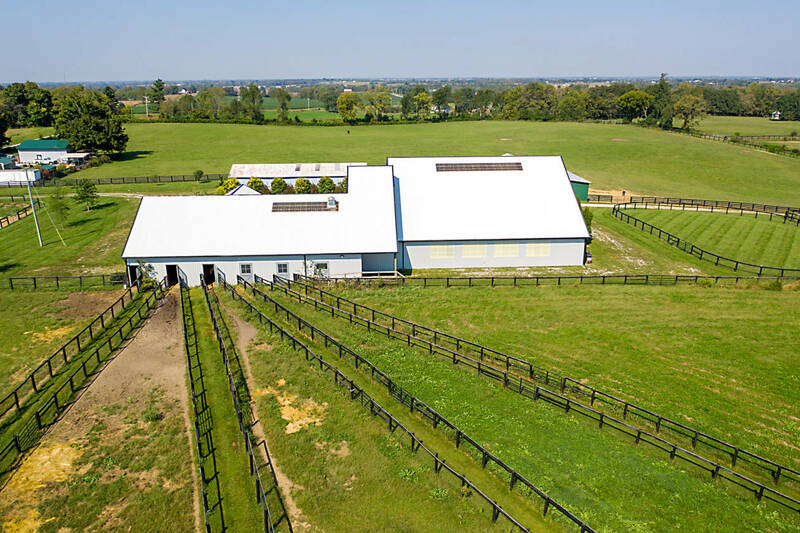 STUNNING LEXINGTON KY FARM WITH INDOOR! 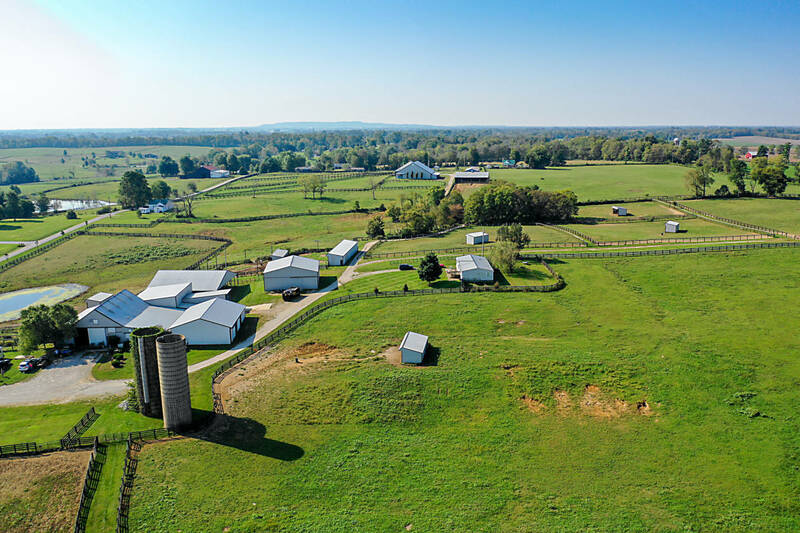 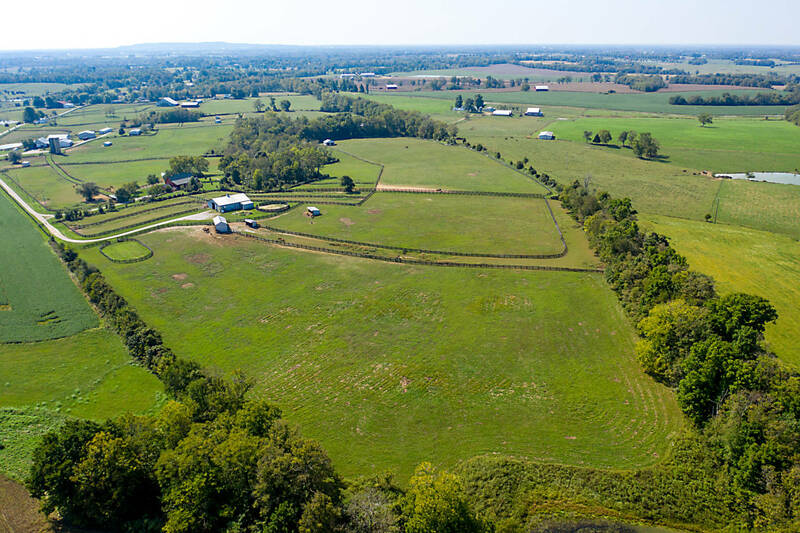 OVER 220 ACRES IN THE QUIET KENTUCKY COUNTRYSIDE NEAR THE SMALL TOWN OF BEDFORD. 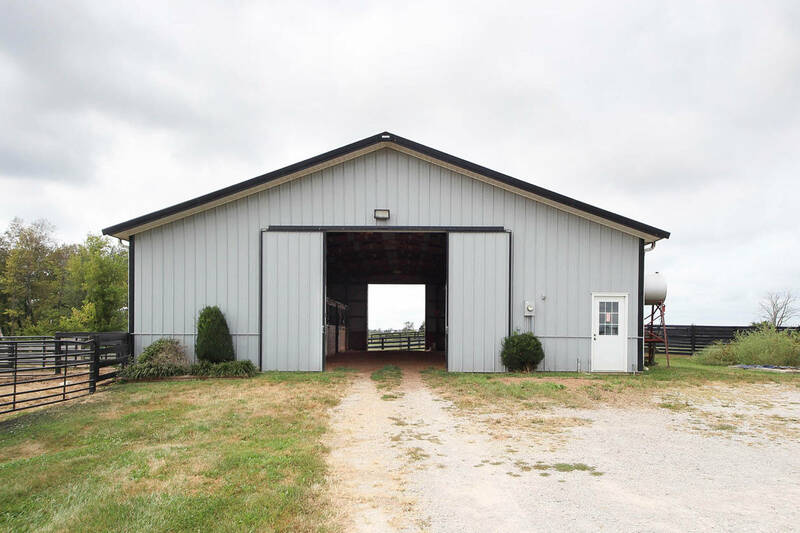 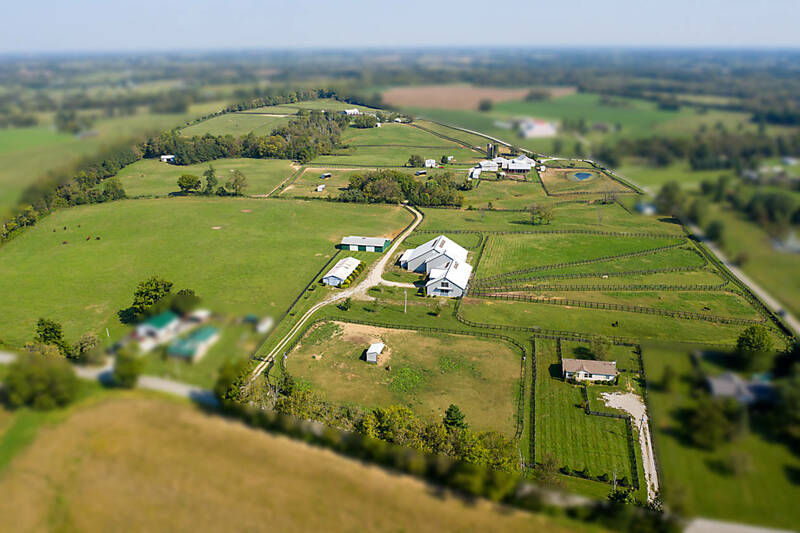 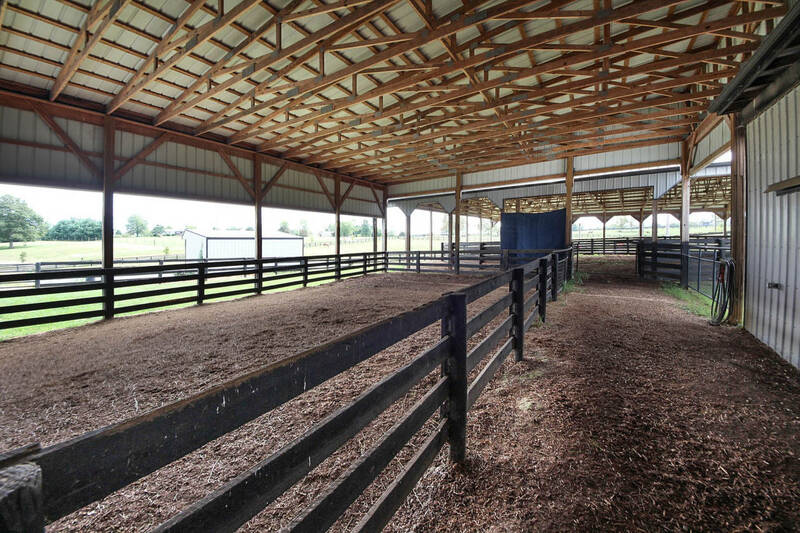 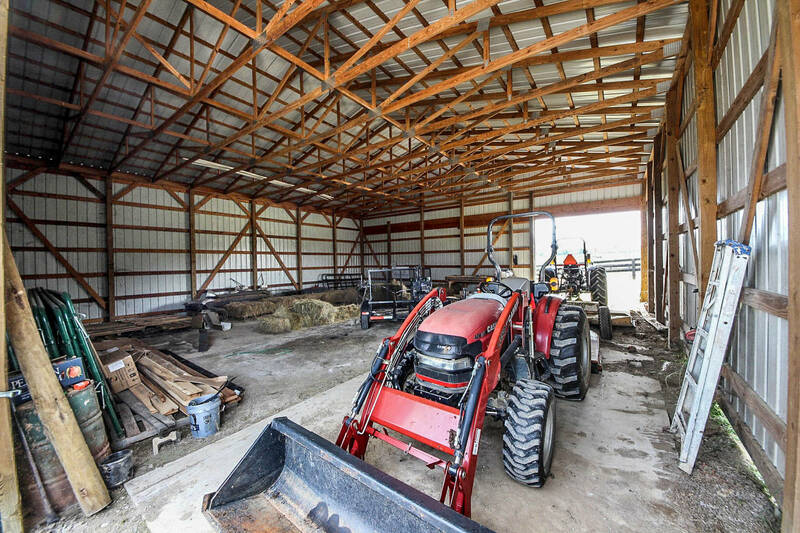 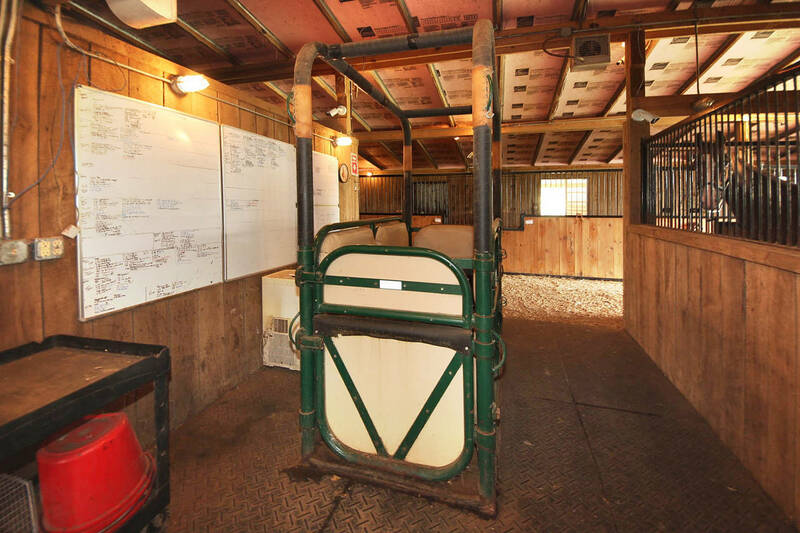 24 STALLS - 36 AC HORSE PROPERTY 15 MINUTES FROM BELTERRA RACEWAY! 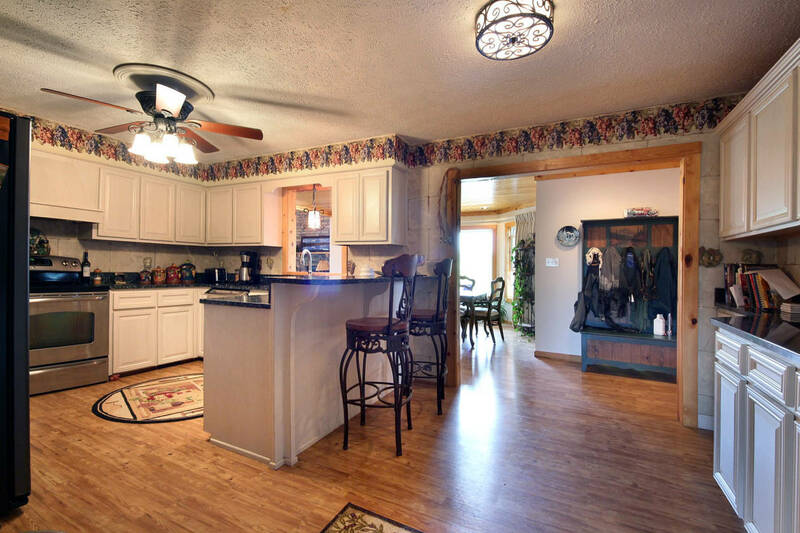 5 BED HOME! 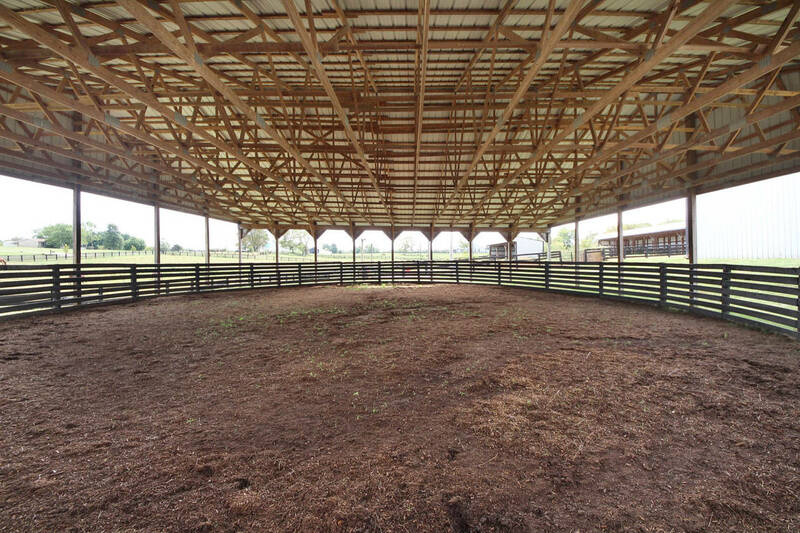 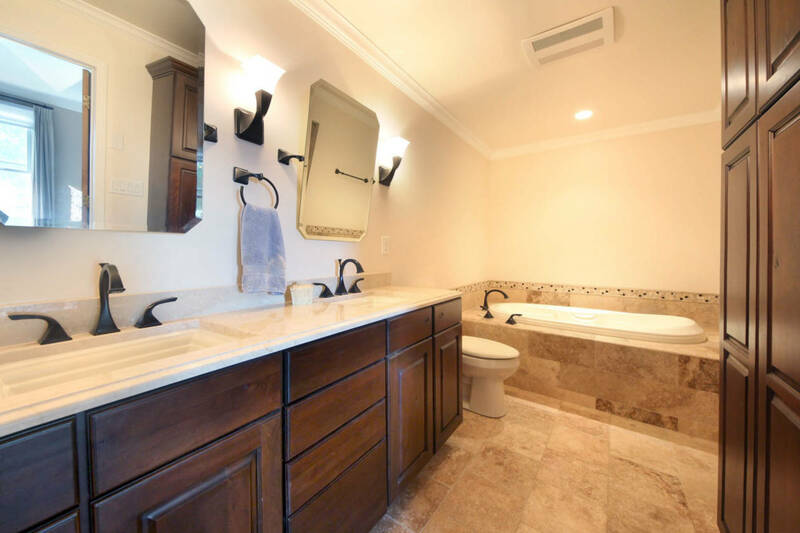 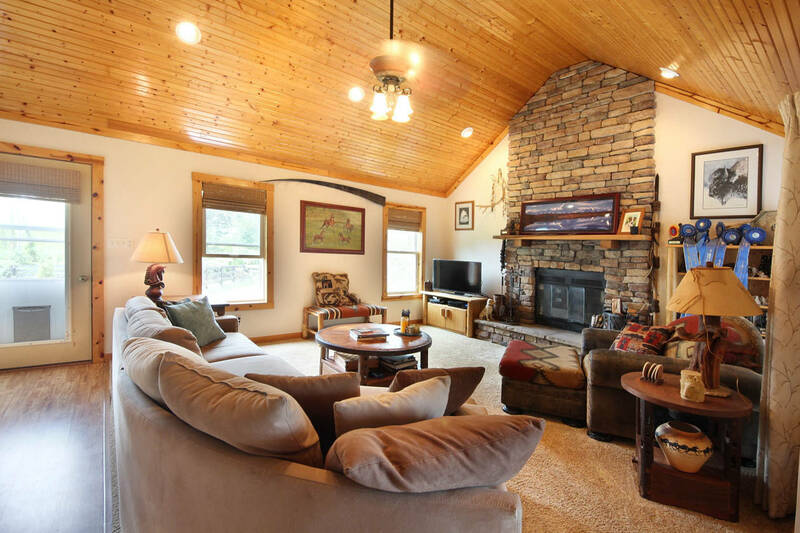 TOTALLY RENOVATED AND READY FOR YOU AND YOUR HORSES! 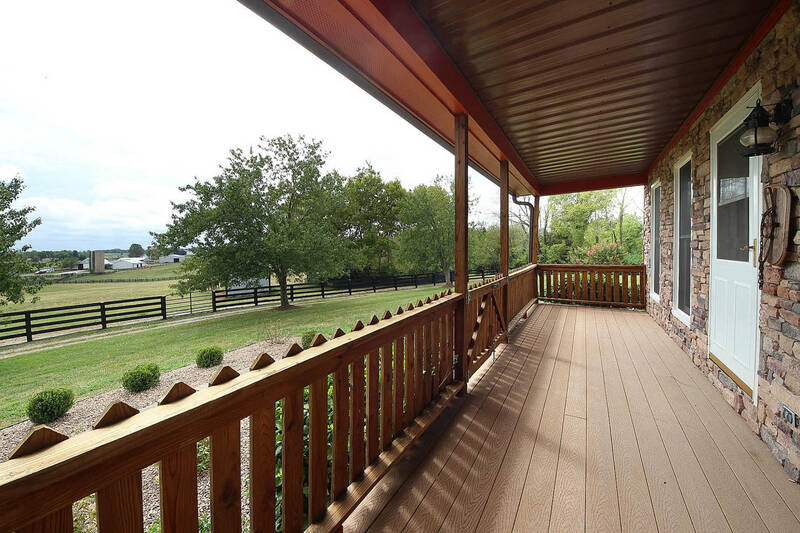 BELLE VISTA FARM, CENTRAL KY, FARM WITH EXECUTIVE HOME AND BEAUTIFUL SETTING. 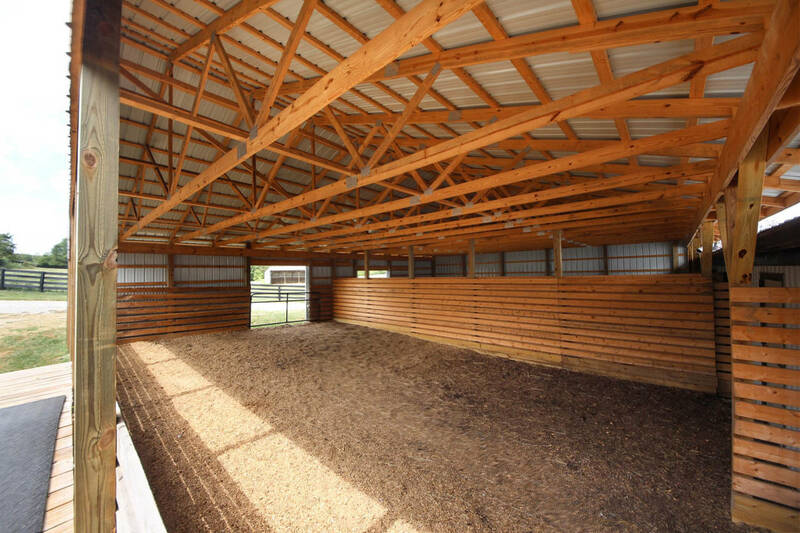 WORKING HORSE FARM ONLY 30 MIN. 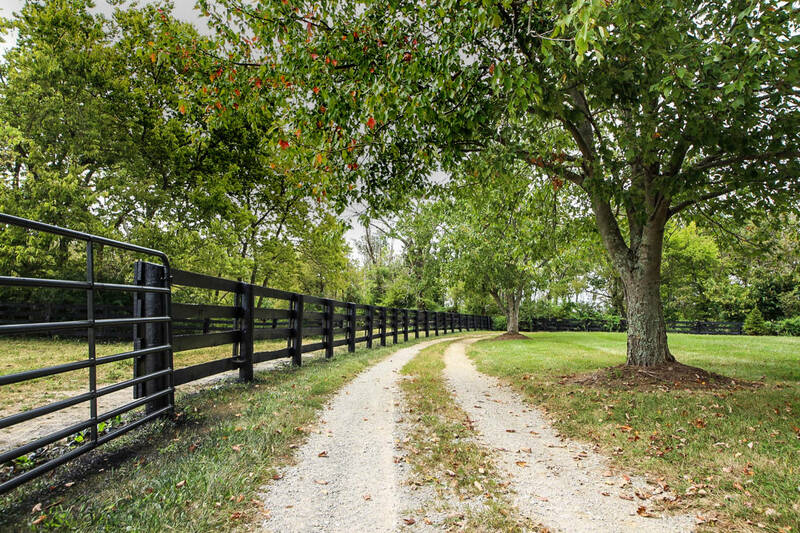 FROM CINCINNATI, INDIANA AND 45 MIN TO LEX. 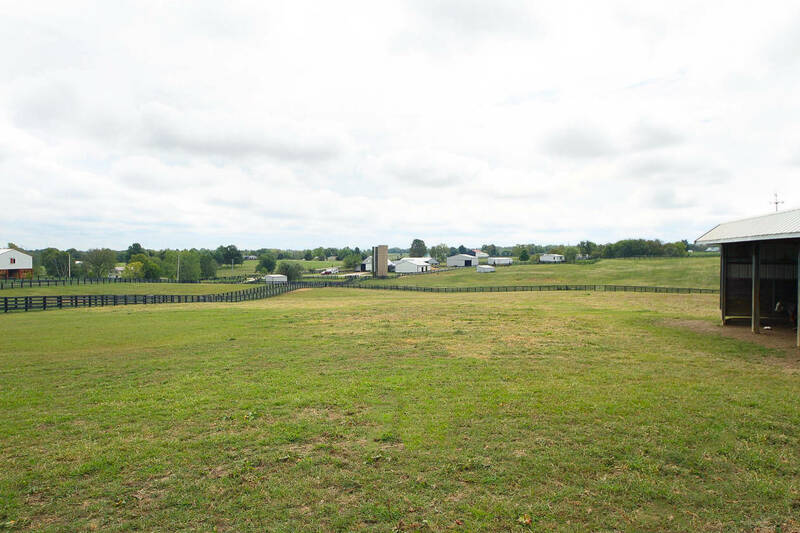 STUNNING VISTAS AND GREAT BUSINESS OPP! 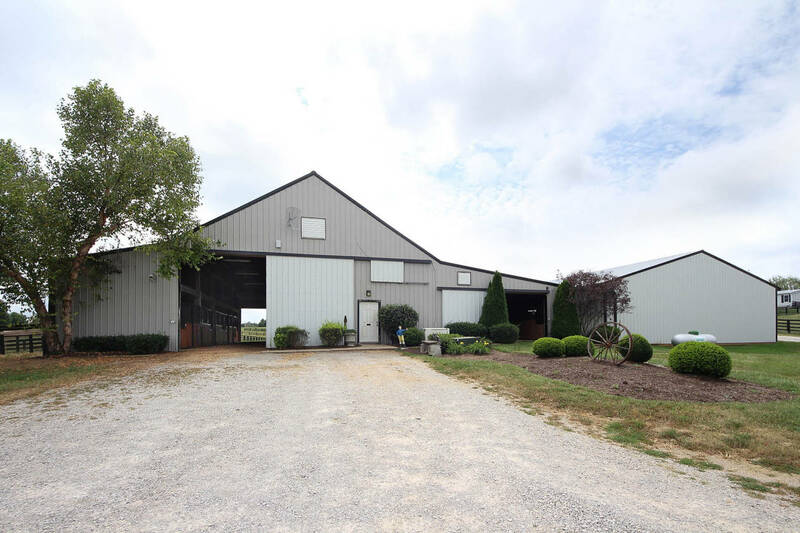 SW OHIO PREMIER BOARDING OPPORTUNITY! 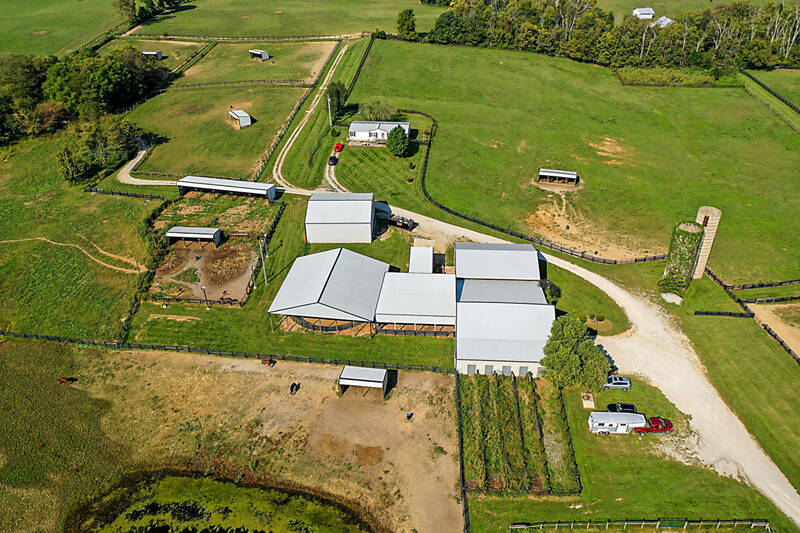 HORSE PROPERTY IN AWARD WINNING SCHOOL DISTRICT. 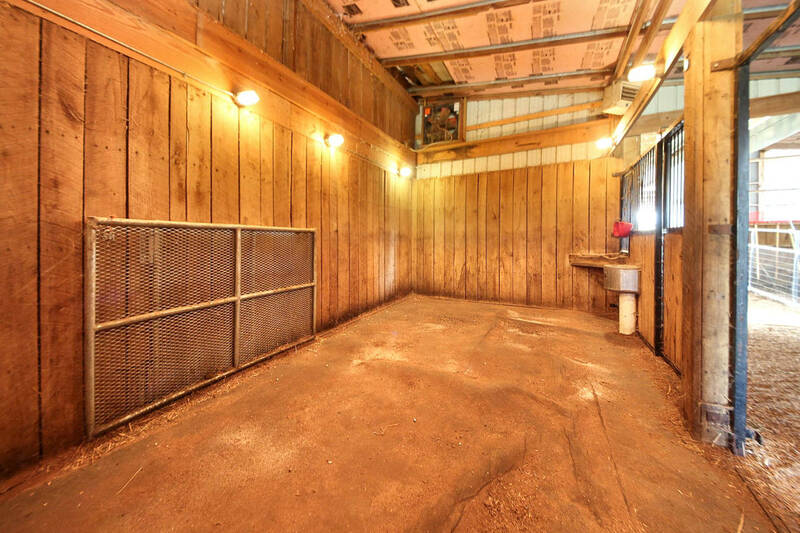 READY FOR YOUR BUSINESS. 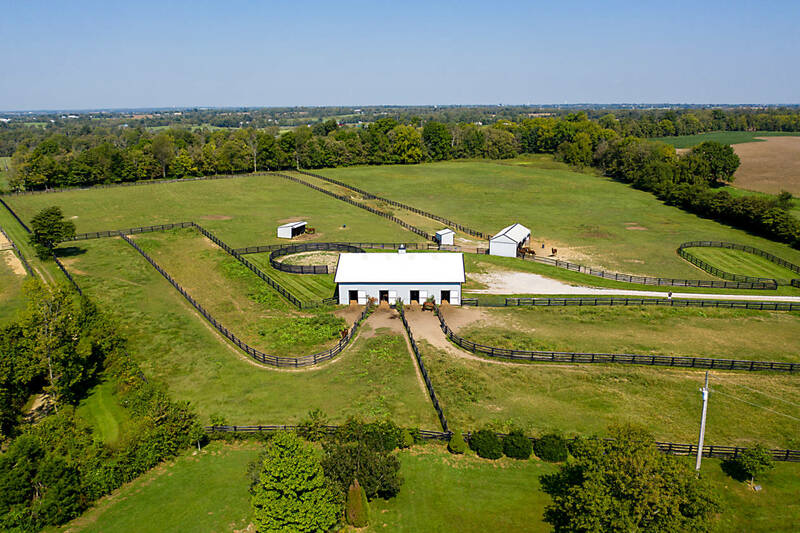 GORGEOUS KENTUCKY FARM JUST MINUTES FROM FLORENCE KENTUCKY! 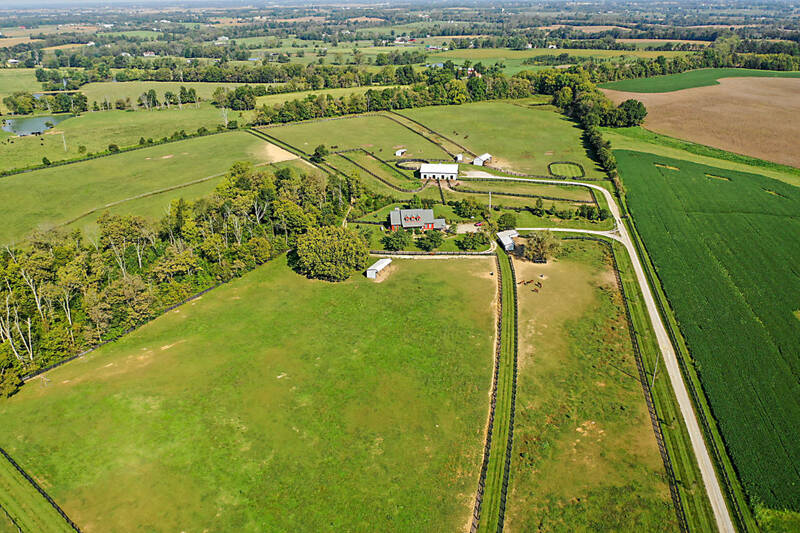 RARE 111 ACRES, COVERED BRIDGE, MANOR HOUSE, BARN, LOG CABIN, POOL HOUSE & MORE!